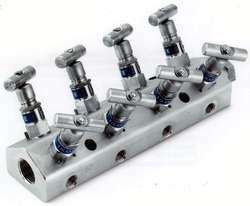 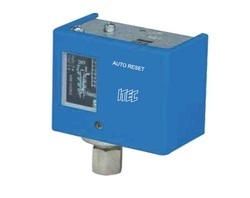 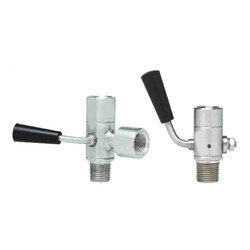 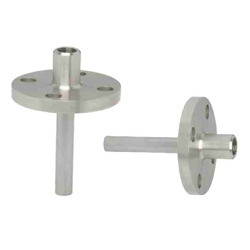 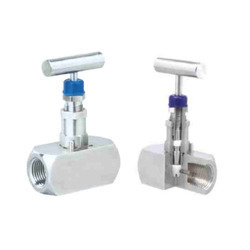 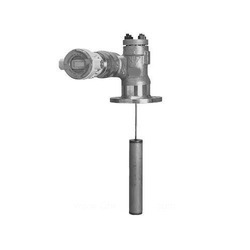 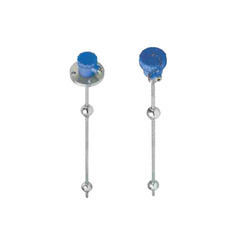 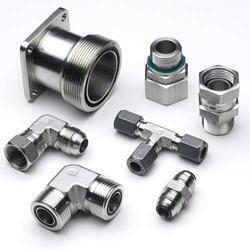 We are the leading traders and suppliers of a variety of Temperature and Pressure Control Accessories. 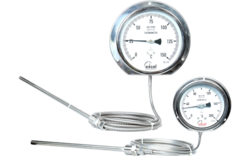 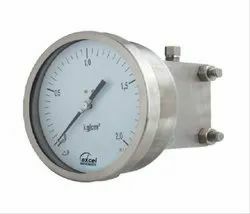 Our range of products include Pressure Gauges, Temperature Gauges and Temperature Elements, among a host of others. 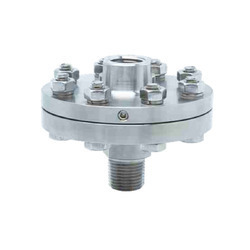 Our Product Line, sourced from certified vendors, is utilised by top companies for various day-to-day industrial operations.